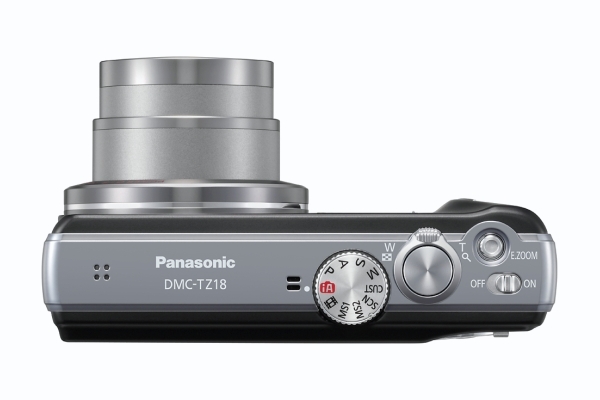 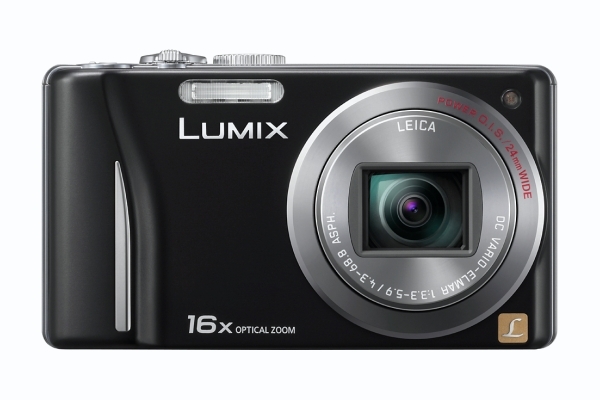 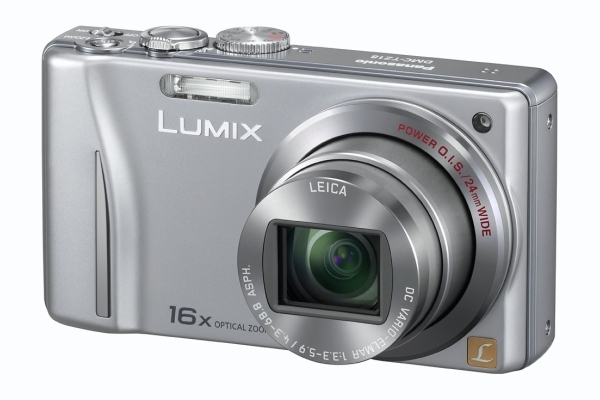 Panasonic today rolls out two new superzoom shooters from its LUMIX ZS-Series, the DMC-ZS10 and DMC-ZS8. The ZS10 (TZ20 in Europe) is equipped with 14.1MP MOS sensor, capable of Full 1080i AVCHD format movies, has a 24mm ultra-wide-angle LEICA DC VARIO-ELMAR lens with 16x optical zoom, 3.0-inch, 460,000-dot Smart Touch Intelligent LCD, can capture 3D images and full resolution and has a built-in GPS function allowing geotagged images to be pinpointed via online maps and easily shared with friends and families. 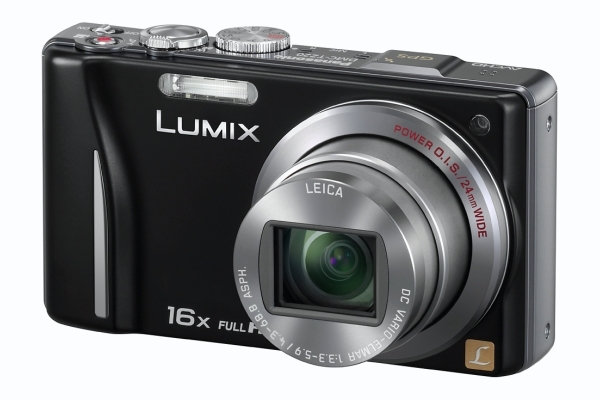 The ZS8(TZ18) sibling offers most of the same specs, but can shoot max 720p HD movies and don’t support 3D mode, as well hasn’t GPS functions. 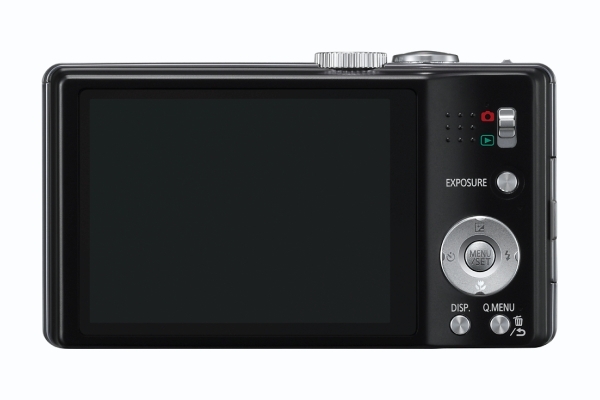 Both packs SD memory card slot, Sonic Speed AF, a Venus Engine FHD image processor, POWER O.I.S, Face Detection and Intelligent Scene Selector. No word on the pricing, but they will be available in March.